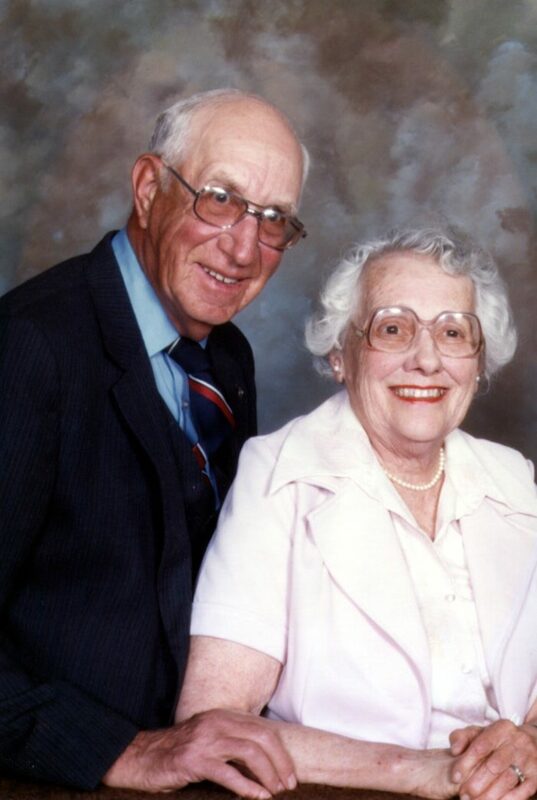 In 1996, after community members voted in approval of the library bond issues to build a new library, long time board member Roland Graubner dedicated the land where the Graubner Library is now located. The building is suggestive of the Frank Lloyd Wright Prairie style and features an outdoor sitting area and a children’s area with seven-foot-tall wooden fruit trees that honor the orchard the library is built on. In March of 2001 the library was officially dedicated as the Graubner Library. 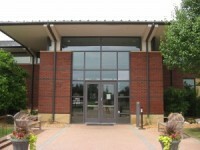 Both branches of the Romeo District Library have continued to serve the Village of Romeo and its surrounding communities. It is thanks to the Romeo District Libraries dedication that the libraries continue to provide excellent services for the communities. 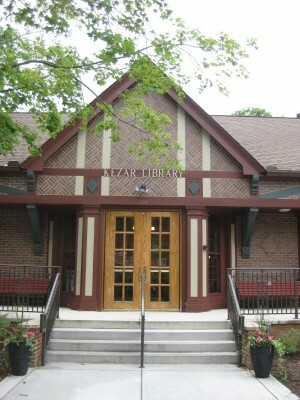 Donations to the Roland W. Graubner Endowment Fund support upkeep, renovations, events, and technology for both Romeo District Library branches: the Graubner Library and Kezar Library.  To donate, visit www.4ccf.org .